Looking for a new doctor or a health provider who accepts Medicare? Medicare.gov can help. Physician Compare helps you find doctors who accept Medicare, so you can make an informed decision for your health care needs. 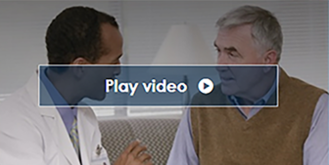 Watch the short video above on getting the most from the Physician Compare tool. See how Linda, Mary, and Don use Physician Compare to find new doctors in their area. Learn more about how to find and compare doctors and other clinicians at Medicare.gov. For more help regarding Medicare, contact SeniorQuote Insurance Services.